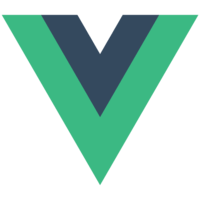 Vue is known for being super easy to pick up and quickly build great applications using the built-in template bindings and directives. As your application grows in complexity, you'll need finer control of your components. This course provides an overview of Advanced Vue.js Components with quick demonstrations on how to leverage Vue Component patterns.